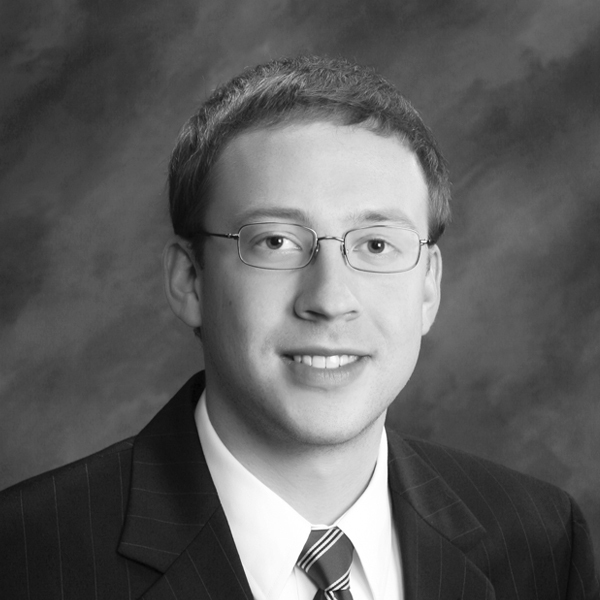 Drew H. Reynolds joined the firm as an Associate in September of 2008 after graduating from the University of Tennessee College of Law. He was named a Shareholder in January 2014. Drew concentrates his practice on Health Care Liability Defense, Governmental Tort Liability Defense, Insurance Defense, Civil Litigation, and Appellate Advocacy. His experience in these areas has helped him successfully defend his clients by obtaining dismissals by way of motions to dismiss and motions for summary judgment and by defending those dismissals on appeal. Drew also has experience representing health care providers before the Tennessee Board of Medical Examiners in connection with investigations performed by the Tennessee Department of Health Office of Investigations, representing clients in contract disputes, defending claims filed under the Black Lung Benefits Act, and defending tort claims arising out of motor vehicle accidents from the perspective of liability and uninsured/underinsured motorist insurance carriers. Drew grew up in Kingsport, Tennessee, and attended the University of Virginia, where he majored in English Language and Literature and minored in Spanish. He and his wife, Sally, live in North Chattanooga with their Golden Doodle, Hazelnut.